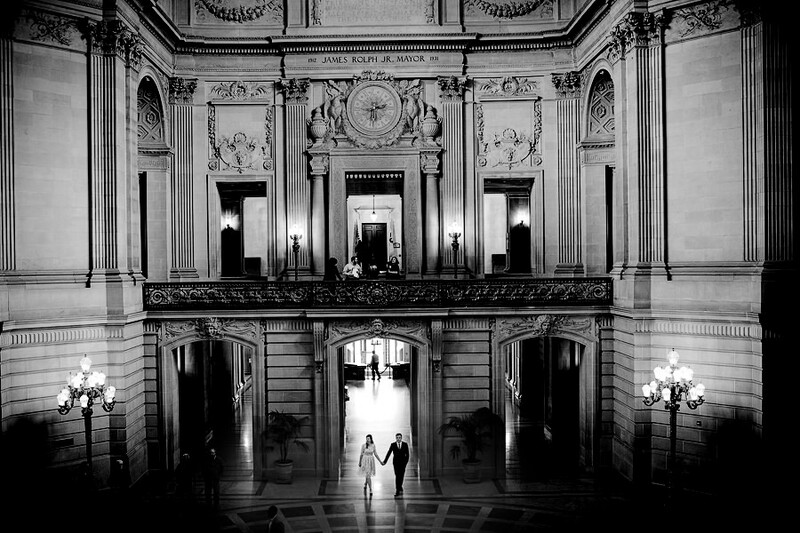 San Francisco is a city of beauty, of light, of mystery, of adventure… I think we truly left our hearts in San Francisco, California. 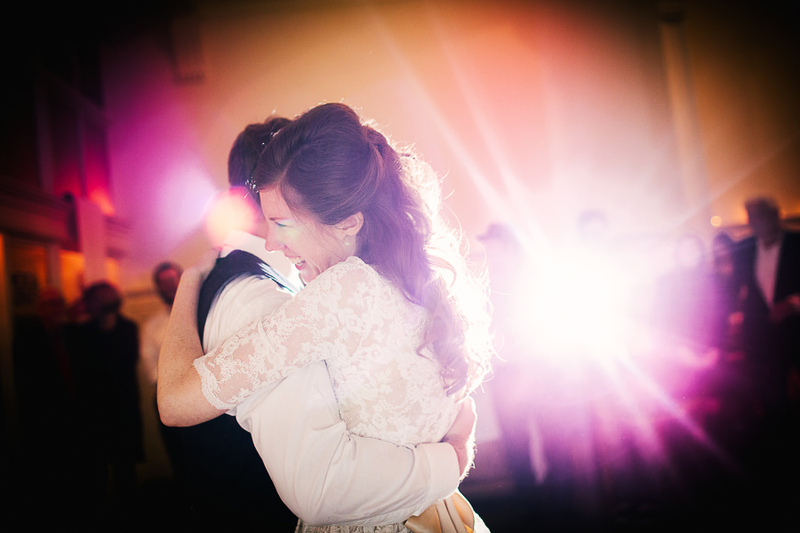 We've had the pleasure of photographing lot's of weddings all around the city of San Francisco and surrounding Bay Area. 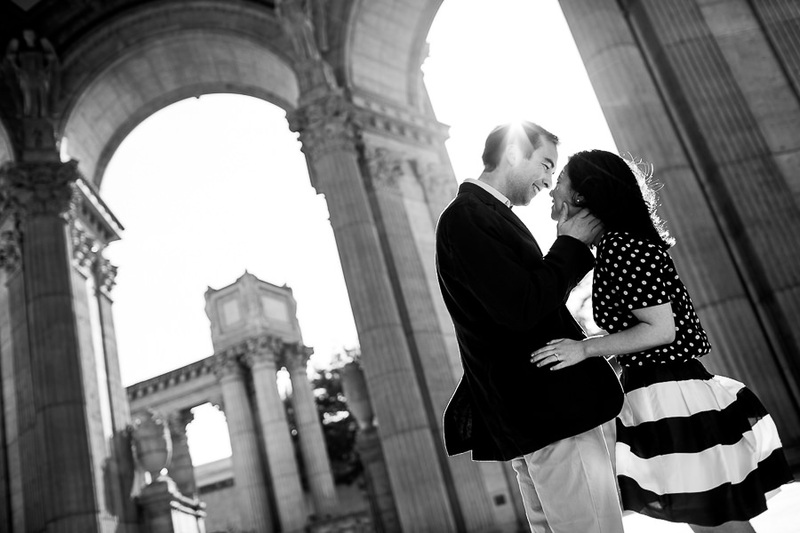 From photographing engagement shoots way atop the Marin Headlands to taking wedding portraits on the Golden Gate Bridge. 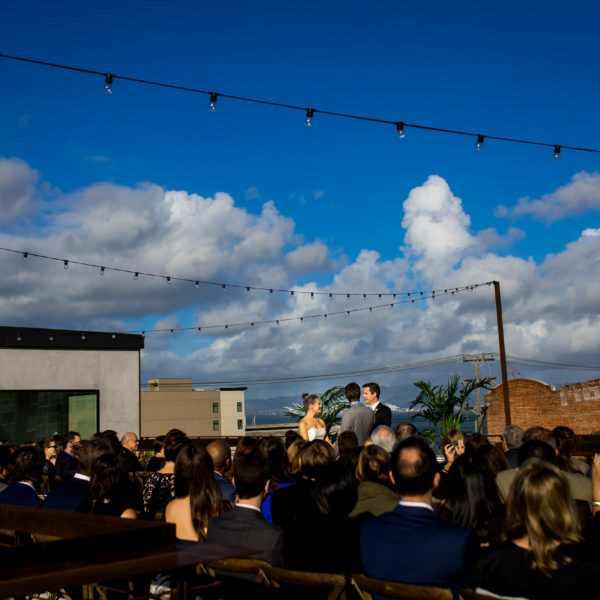 The city of San Francisco has something to offer every wedding couple.